ZONE 28, formerly FunFest is in Harmar, PA about 20 minutes from downtown Pittsburgh. 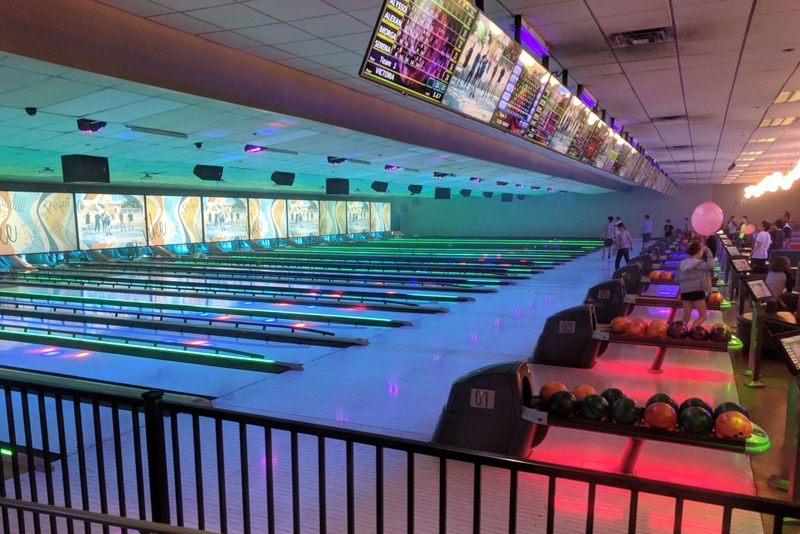 The facility is 60,000 square feet and offers activities for all ages, including 33 bowling lanes, laser tag, arcade games, billiards room and the END ZONE Sports Bar. This entry was posted on Wednesday, August 8th, 2018 at 11:08 pm	and is filed under . You can follow any responses to this entry through the RSS 2.0 feed. Both comments and pings are currently closed.